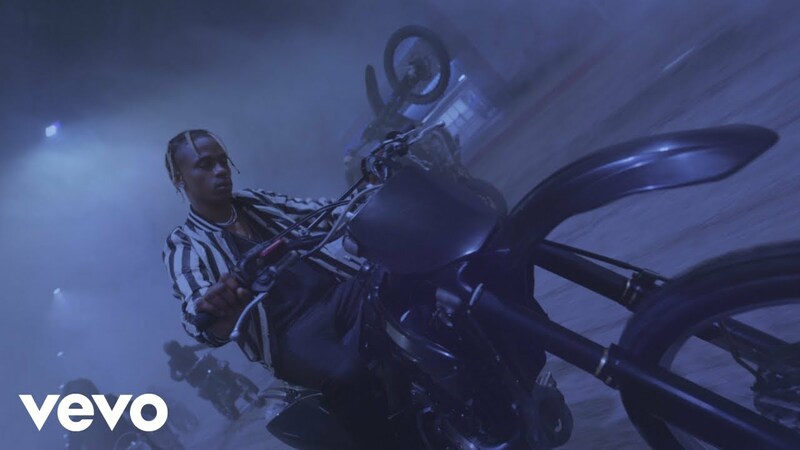 With Astroworld continuing to burn up the charts, rap superstar Travis Scott picked a great time to release another fire single from the stellar album. The next single up is “Can’t Say,” which was also accompanied by the music video, continuing a trend of artists releasing both the song and the video at the same time to maximize the market. As for the song, it stays at home with the sound Scott has cultivated for his audience. It’s kind of moody and dark, but the sonic goes really well with it, and it’s definitely a song that one can bump in their car stereos. The video for “Can’t Say” basically matches the mood of the song. Showcasing Scott leading a pack of motorcyclists and, for some reason, CGI horses, the video matches the dark undertones of “Can’t Say,” making the clip a moody affair that is brilliant in its atmosphere and tone. Before “Can’t Say,” Scott was last seen on the video for the James Blake collaboration “Mile High.” He’s also found the time to do some charity work, as, according to Pitchfork, Scott donated his $500,000 Super Bowl performance check to Dream Corps, an organization founded by CNN personality Van Jones to fight for social justice. Check out the clip for “Can’t Say” above.